Welcome to our new LawCPD contributors! 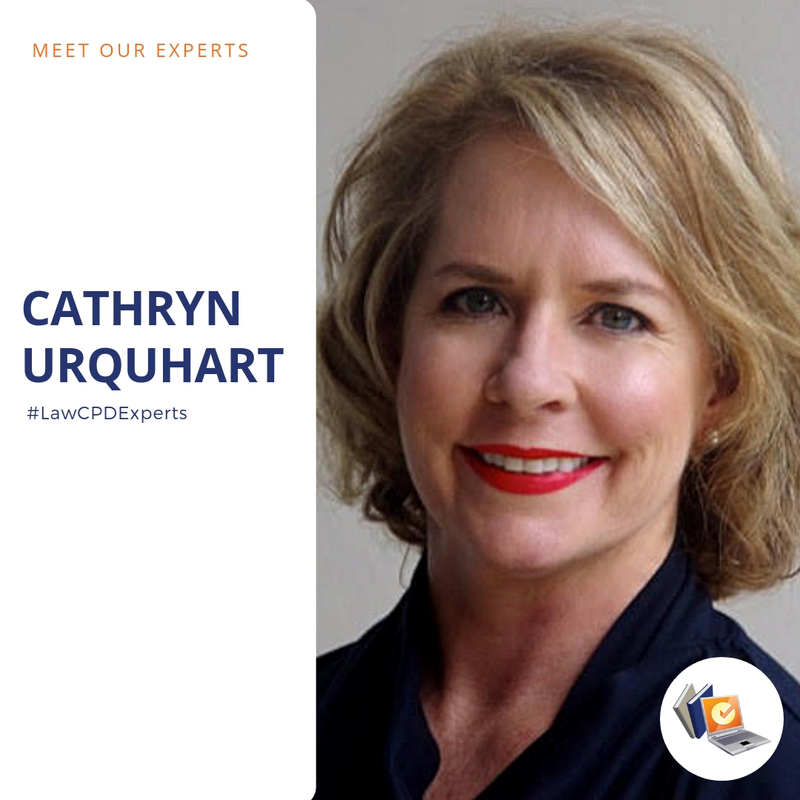 Cathryn worked as a commercial lawyer before starting her own successful business as a professional skills trainer and coach. She has lectured and tutored with the College of Law, the Articles Training Program, the University of WA and the University of Notre Dame. 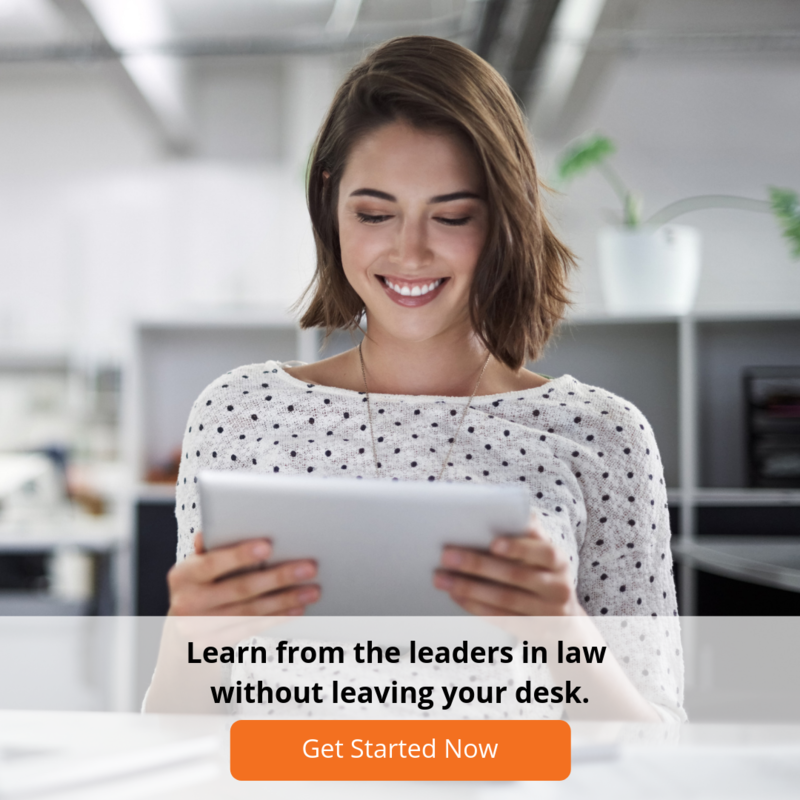 Mitch is the author of two critically-acclaimed books on legal operations transformation and a sought-after speaker on legal service innovation. 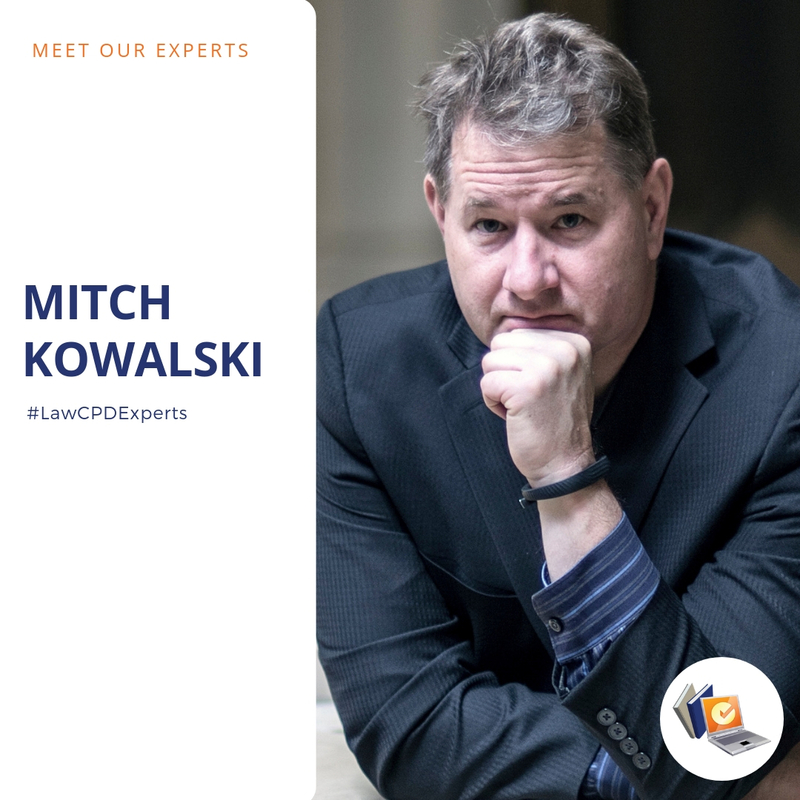 Recognised as a Fastcase 50 Global Legal Innovator in 2012, Mitch has extensive experience both as a practising lawyer and as a lecturer and thought leader. Jo is currently the Director of 3D HR Legal, an award-winning employment law firm. 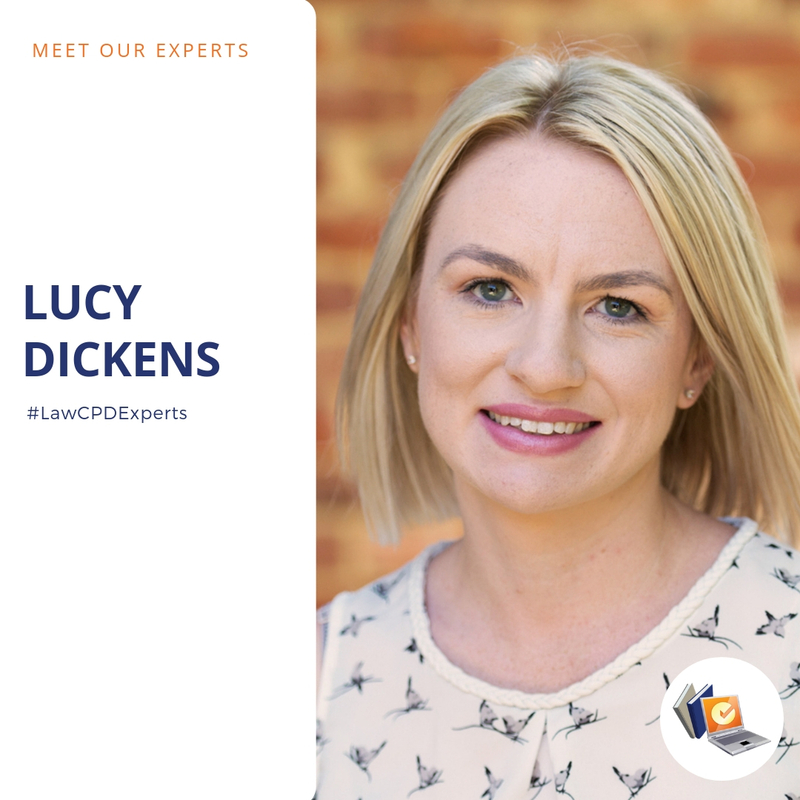 Last year she launched a new podcast Managing The Juggle with fellow lawyer Lucy Dickens to provide professionals with the tools and support they need to successfully build their career whilst also managing family demands. 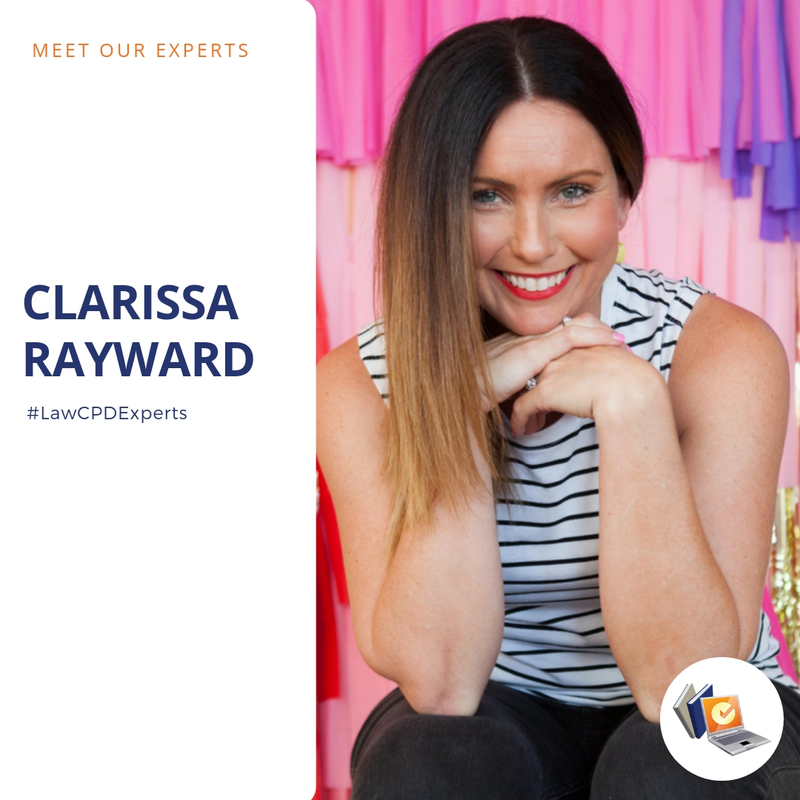 Clarissa is the Director of the Brisbane Family Law Centre and is also a successful author and blogger. 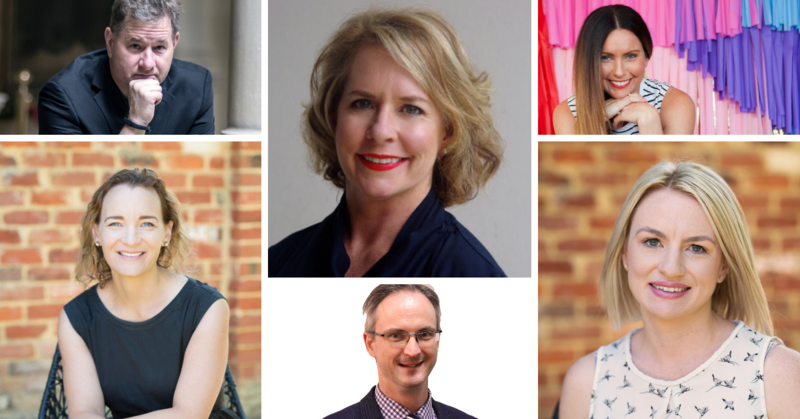 In 2016, she launched a new venture ‘The Happy Family Lawyer’ in response to the growing number of lawyers and other professionals reaching out to her looking for ways of finding happiness in their careers. Lucy manages the Wills, probate, estate administration and real estate settlements teams at Birman & Ride; and has also led internal innovation projects for the firm. 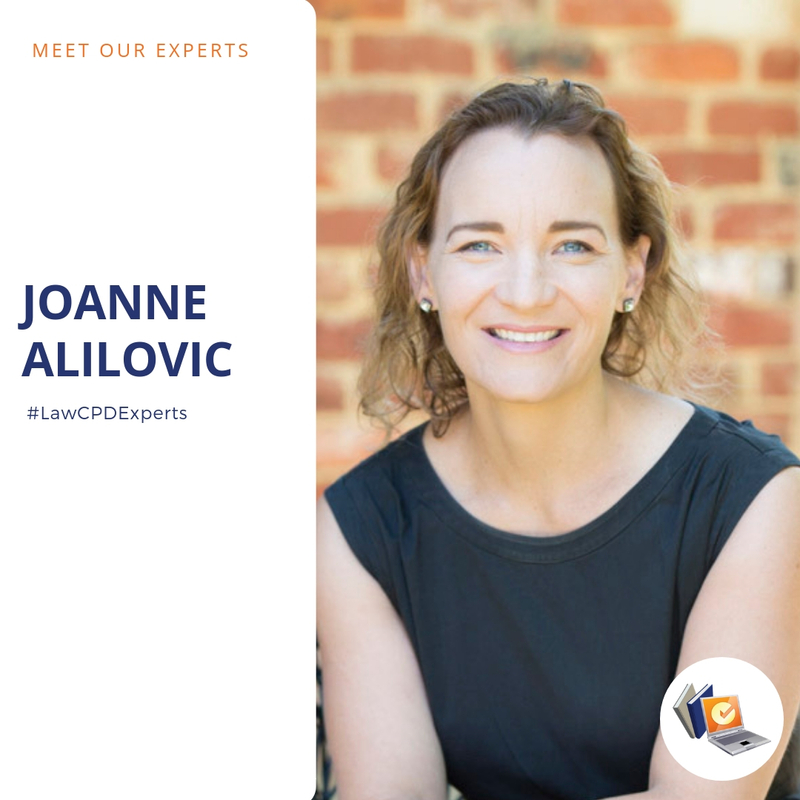 She launched Managing The Juggle with fellow lawyer Jo Alilovic in 2018 to create an open conversations about career, family life and flexible work solutions. Michael is a long-standing partner of Birman & Ride and leads the firm’s family and property law teams. 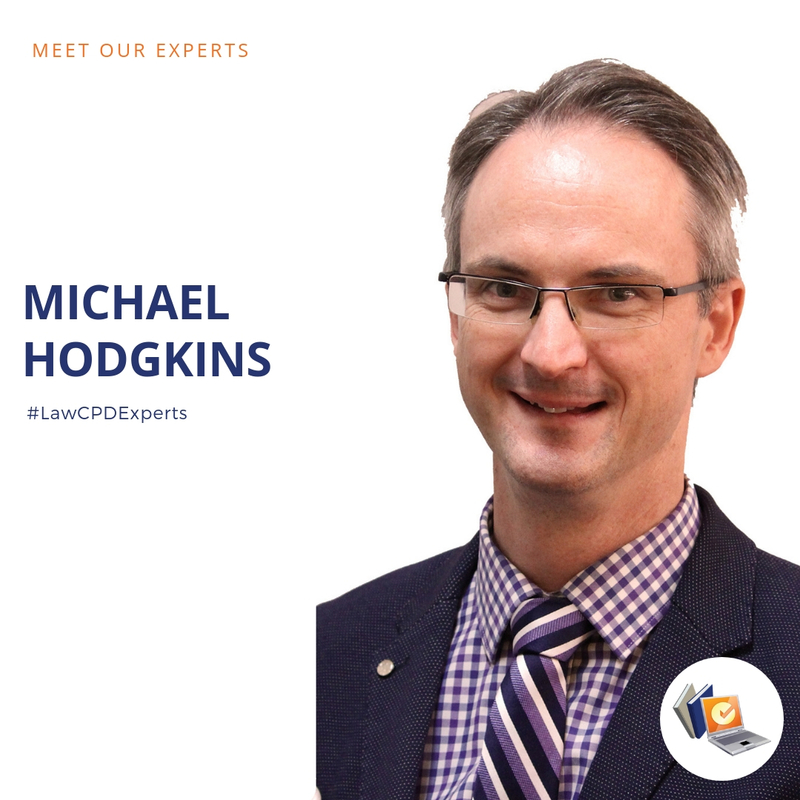 Michael’s business focus is on offering a wide range of consumer legal services that are accessible, competitively priced and delivered to a high standard.